What Causes Phoenix Housing Market Booming Up? Cities around Phoenix area like Mesa, Glendale etc. is booming right now with low vacancy rates & mid-rise and construction projects popping up everywhere. At the height of Phoenix’s excess, in 2013, homebuilders were constructing 4,500 homes a month, bulldozing one acre of land every hour. In fact, not only are things tracking well in Maricopa county but also in another county very close to here exciting things are beginning to take place. 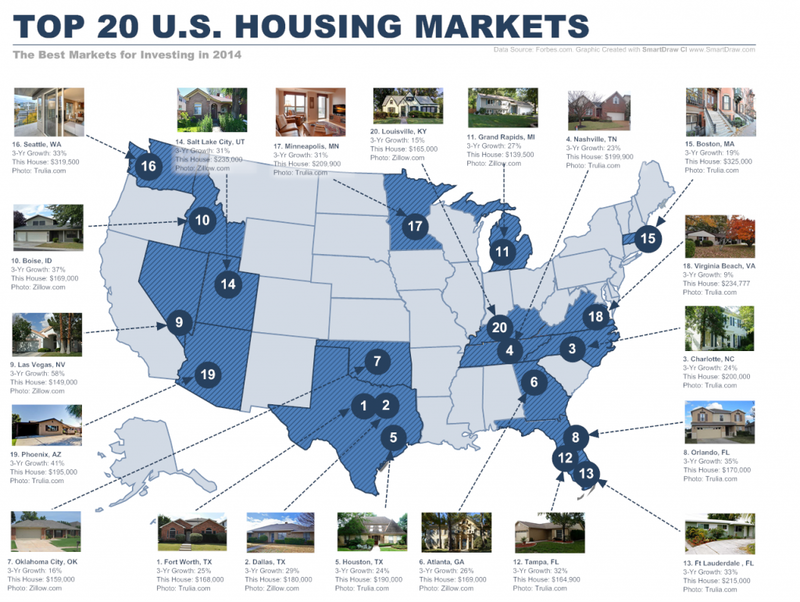 Phoenix is one of the Top 20 Real Estate markets in the country. It’s #19 to be exact. It has seen growth of 41% in the last 3 years, some of which was because we had such a decrease in housing prices in 2008-2010. Now question arises what are the causes to Phoenix’s nascent boom? Scott Roes doesn’t just top real estate agent with the Realty One Group — he owns Scottsdale Housing Company and Cash For Your Home AZ in the valley of the sun and he’s been in real estate since 1994. He likes the way the market looks right now. He says factors like weather, the ages of homes, and the supply of foreclosed houses has attracted investors and improved our housing market. “The housing market is hot hot hot. Basically everything we put on the market is selling, especially if it’s priced right, its selling in less than 3 days” says List My Arizona Home team. Share me your views about What other reasons can be for this housing market bubble?